Everyone knows that content is crucial to attract, engage, and reach consumers. But while this may be true, it’s important to consider the medium involved. 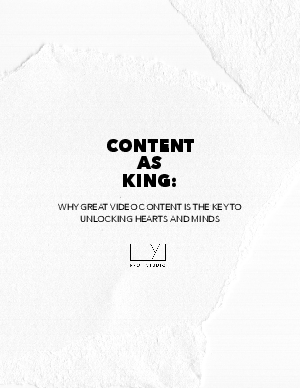 Right now, the format to beat is clearly video, with 51% of brands investing more in 2018 than the year prior.1 And with so many forms of video available, such as content, programmatic, and pre-roll, it’s important to understand how to use video for building both brand connections and direct response. pay attention to your message? Download this whitepaper to find out!